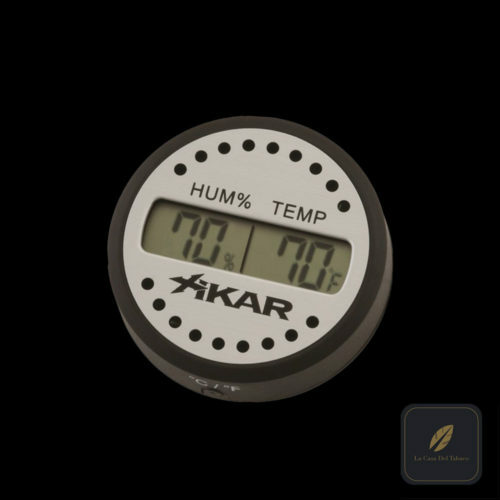 Introducing the XIKAR PuroTemp Wireless Hygrometer System. 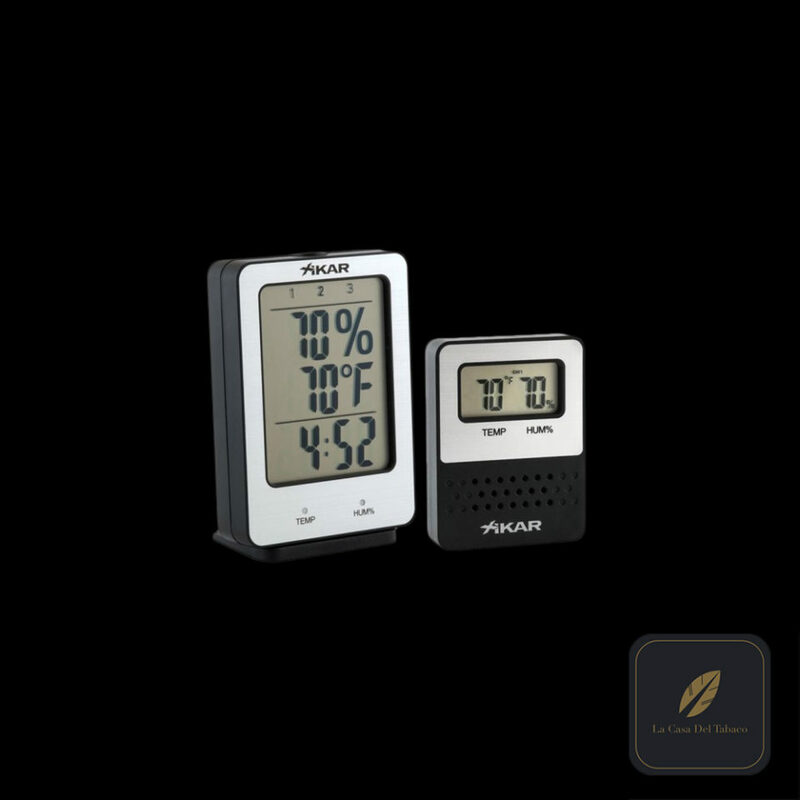 This wireless remote hygrometer system can read up to 3 separate remote units in different locations/humidors allowing you to know the temperature and humidity level in all 3 locations without having to open the humidor. 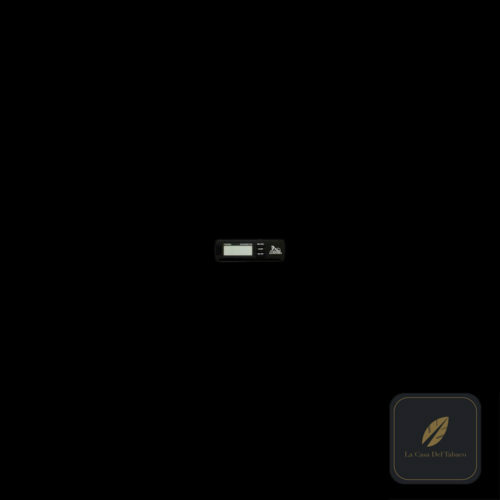 Take the guess work and stress out of monitoring your cigars. 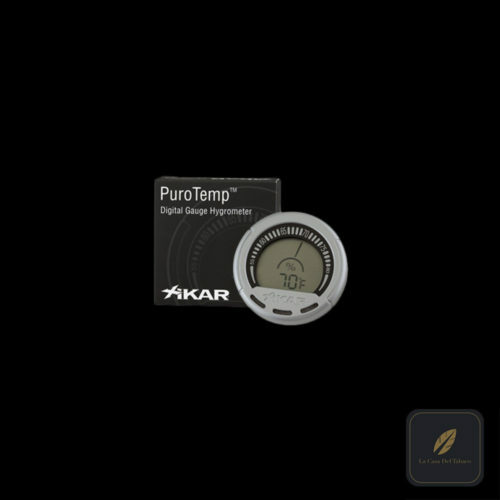 Trust XIKAR to protect your cigars!